Experience incredible moments in our 5 stars, located in front of the exuberant beach of Barra da Tijuca, in Rio de Janeiro. The Windsor Barra Hotel shelters sophistication and convenience to deliver a structure with a focus on your welfare. 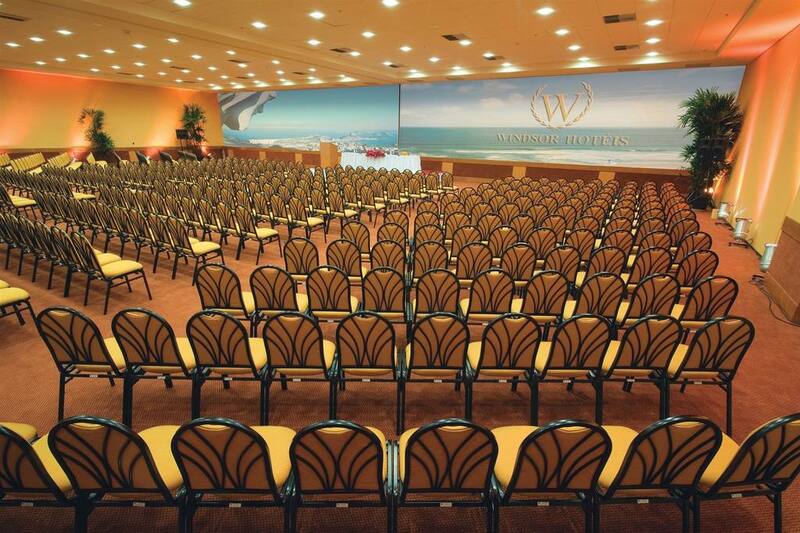 Besides very comfortable guest rooms, a terrace with two swimming pools and well equipped recreation areas, the Windsor Barra Hotel has the biggest and best venue for events in Rio de Janeiro. 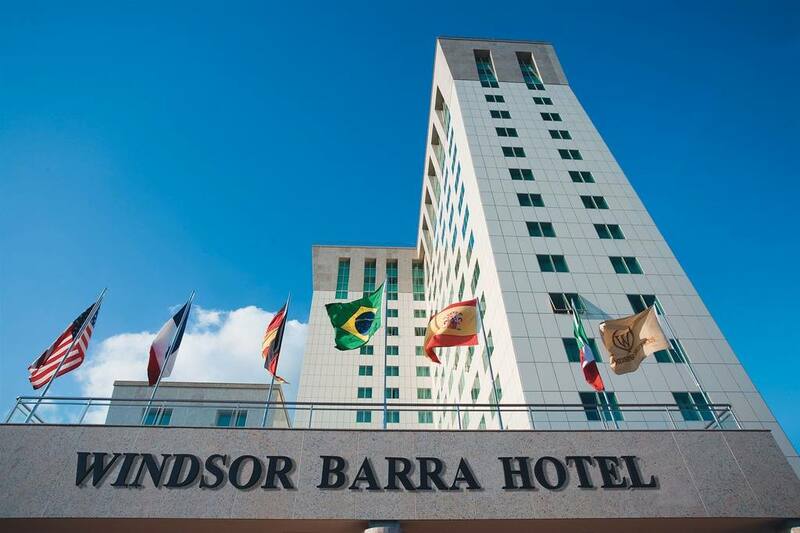 Officially recognized by Guia 4 Rodas in 2009 and 2010, the Windsor Barra Hotel is the best hotel for events in Brazil. 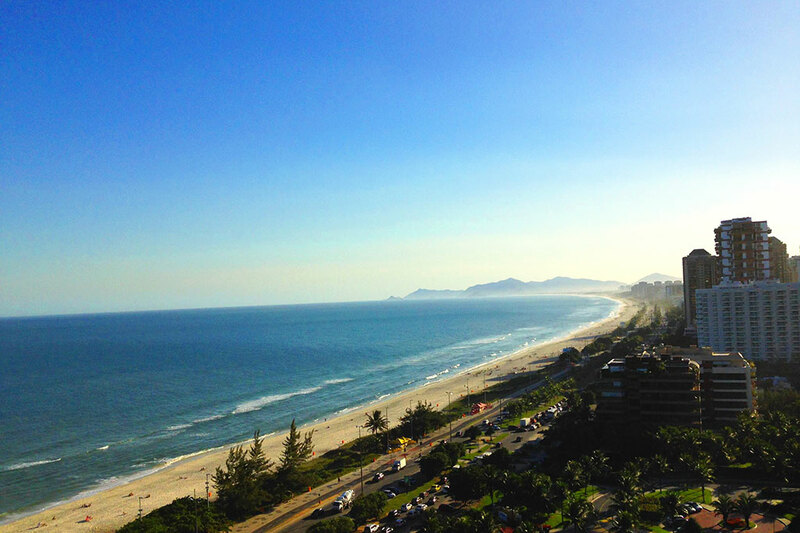 Located in Barra da Tijuca, it has the largest and best-equipped events area of ​​the Rio hotel with 60 modern rooms in more than 9,000 square meters and independent access from the hotel. We experience in conducting small events, medium and large our differential across the market. The Windsor Barra Hotel offers a complete structure in every way for holding events, exclusive parking and restaurant for up to 550 people. 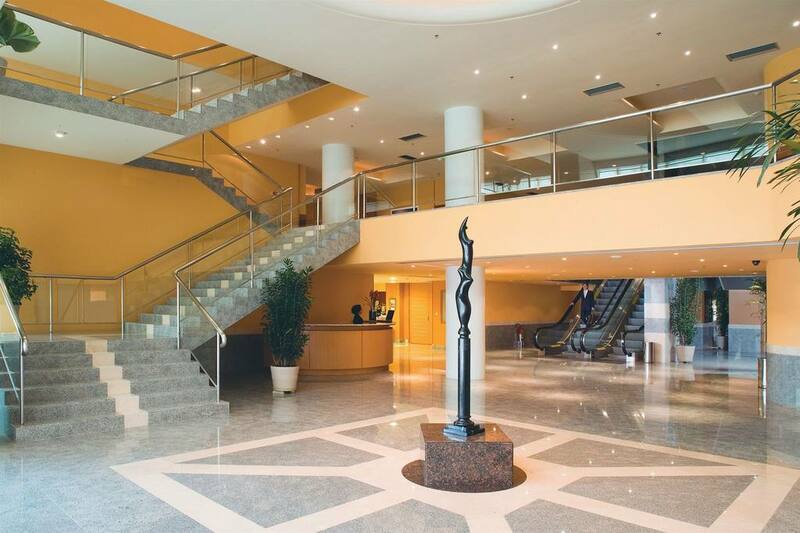 Its architecture combines beauty and practicality in five different floors. 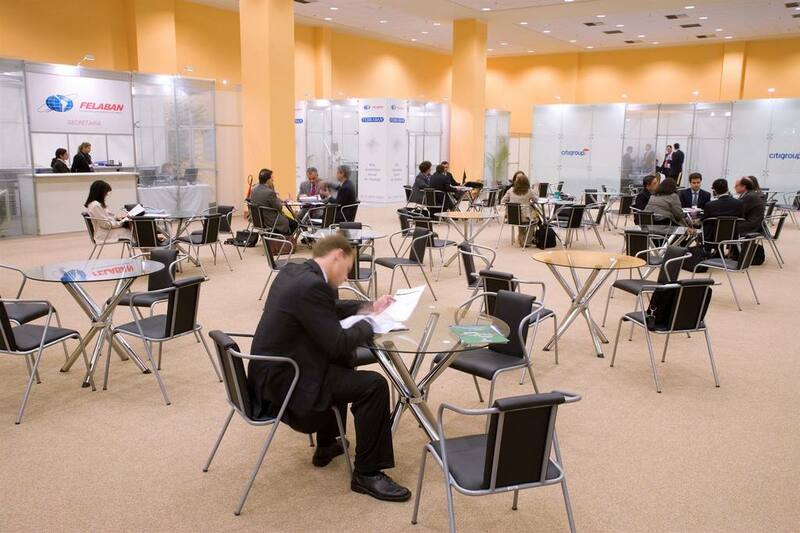 A convention center that does everything in order to achieve event success!